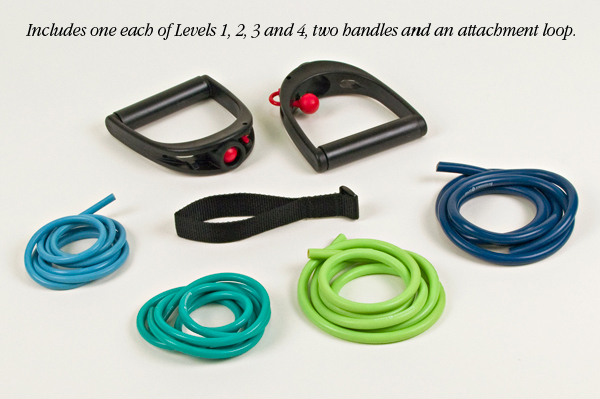 Ideal for active resistive strengthening exercises at home. 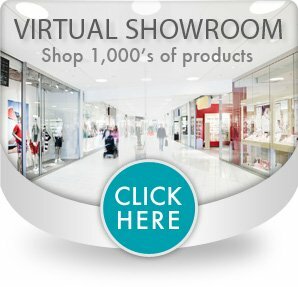 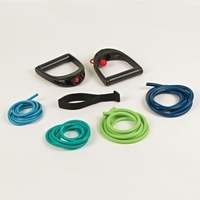 This convenient kit includes one 5 ft. (1.5m) length. 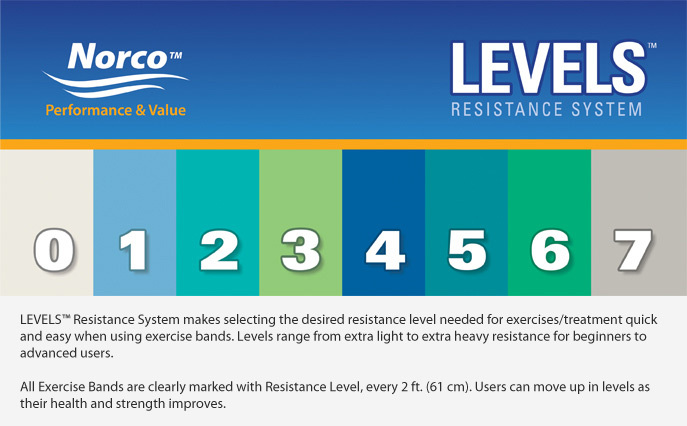 Each of Levels 1, 2, 3 and 4 Norco™ Exercise Tubing, two Norco™ Exercise Handles and one North Coast Exercise Loop Attachment.